Gnome-Themed Breweries & Restaurants Worth Visiting in the U.S.
As we continue to travel around the country we have noticed lots of businesses have begun adopting gnome themes. Obviously, this is awesome! Obviously, we are big craft beer fans, and we’re certainly not one to turn down a delicious meal! 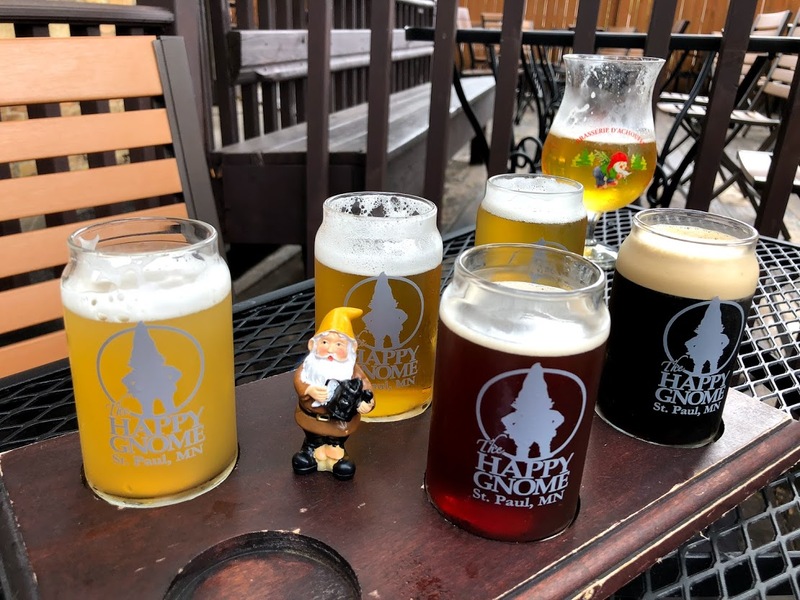 So, here are the gnome-themed breweries and restaurants that we’ve come across so far. After all, there’s really nothing better than dining and drinking with your little red-hatted companions! Hopping Gnome Brewing is based in the up-and-coming Douglas Design District of Wichita, Kansas. Using a 5 BBL brewing system, 8 fermenter vessels, and 2 Brite beer tanks, this brewery has many styles of beer on tap. 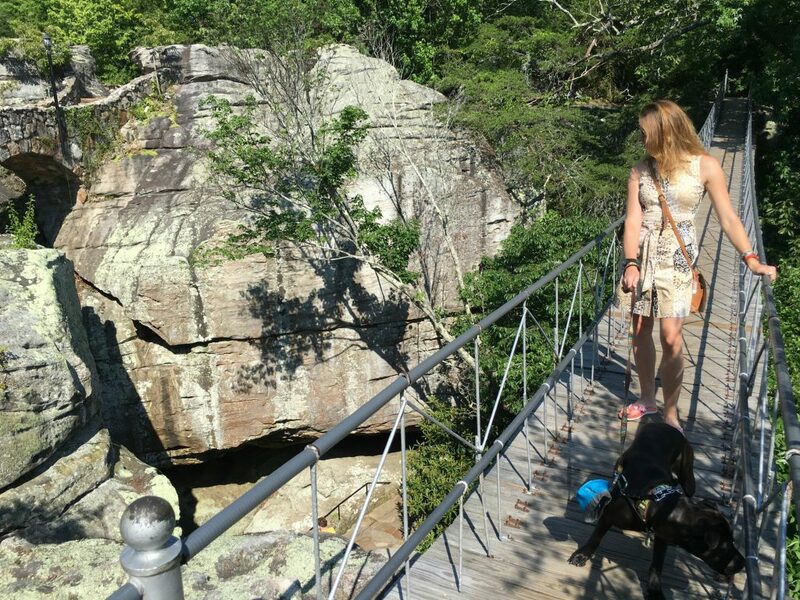 It offers brewery tours each month and hosts lots of fun events throughout the week, including art shows, local food vendors, coloring book nights, and yoga classes. 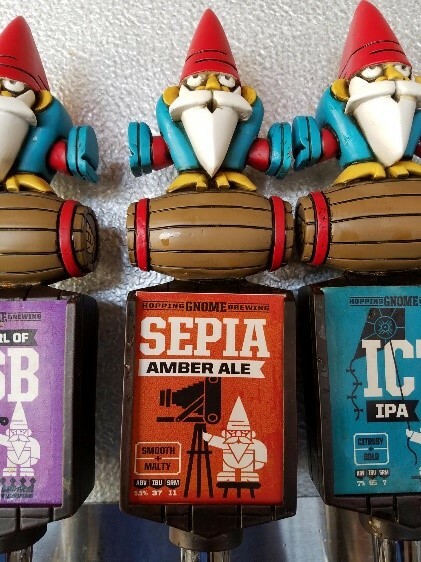 There’s another gnome-themed brewery in the Sharpsburg area of Pittsburgh, Pennsylvania worth checking out. It’s called the Dancing Gnome, which specializes in hop-heavy styles of beer and often has food trucks onsite. 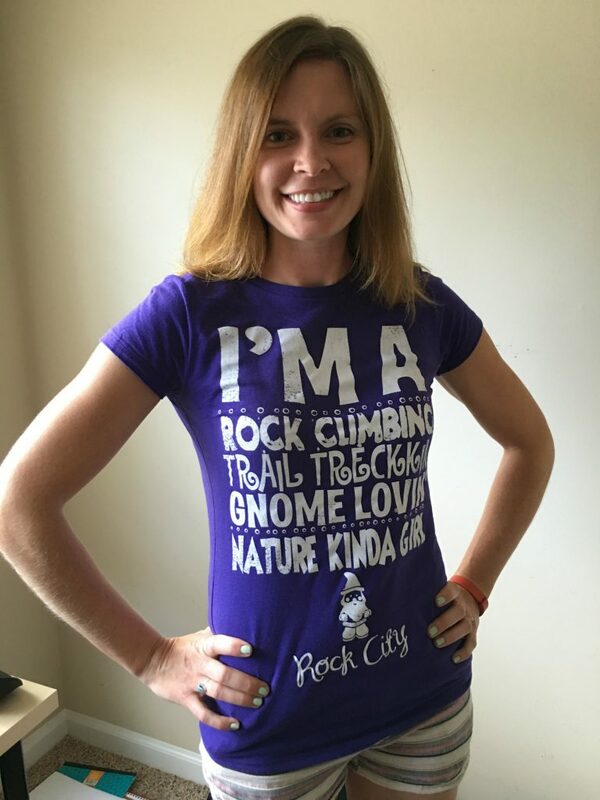 Like Hopping Gnome, this brewery sells fun gnome-themed merchandise, including t-shirts, sweatshirts, and hats. 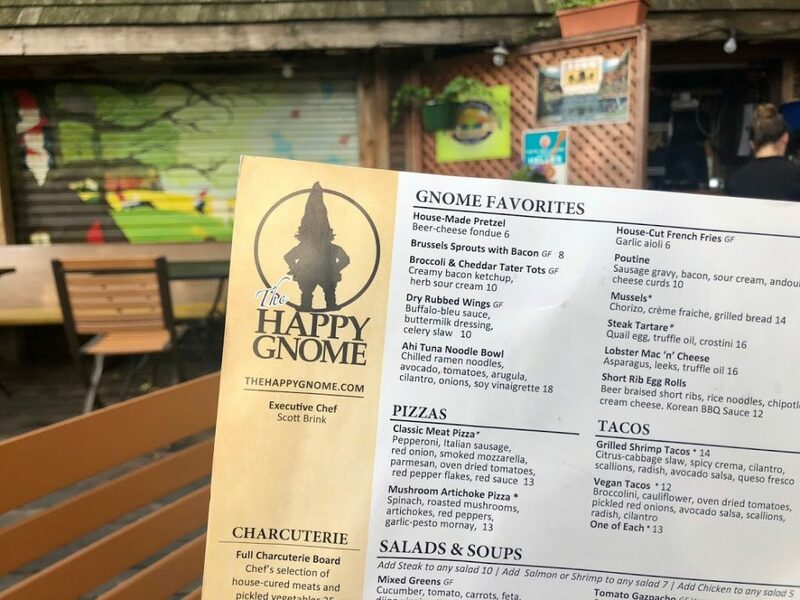 If you’re traveling through Fort Wayne, Indiana, make sure to stop by The Hoppy Gnome, a restaurant with a diverse menu and that serves locally brewed beer from the GnomeTown Brewing Co. Their fun logo is a gnome hat over a hop bud, and there’s even a kids’ food menu so you can bring your little ones along for a gnomish adventure. 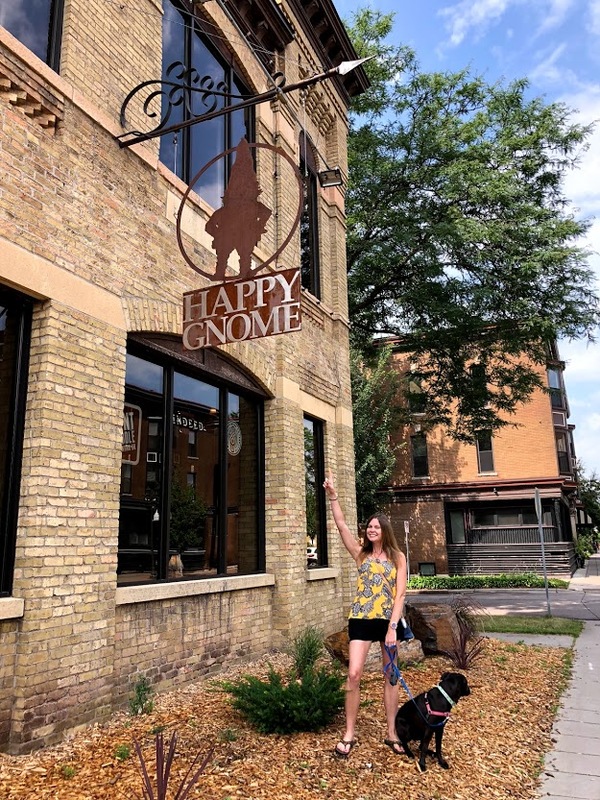 The Happy Gnome in St. Paul, Minnesota describes its experience as a craft beer exploration and culinary adventure. There are 89 beer taps with different breweries featured every month, and the chef creates fresh and delicious fare for lunch, happy hour, dinner, dessert, and Sunday brunch. Another exciting destination for gnome lovers is Denver, Colorado, where The Grateful Gnome Sandwich Shoppe & Brewery is located. Not into beer? No worries! There are some great gnome-themed restaurants around the country for you to enjoy. For example, the Gnome Café serves healthy vegan cuisine downtown Charleston, South Carolina. 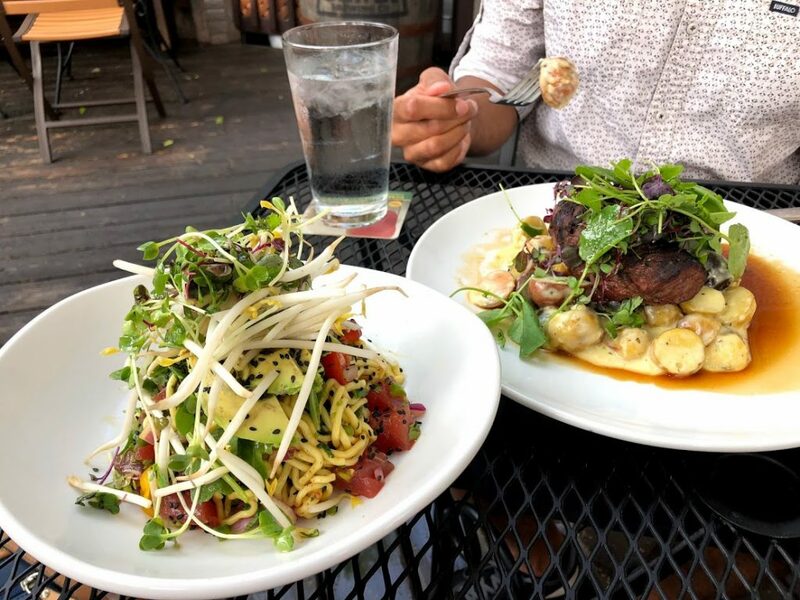 Platypus and Gnome, located in Wilmington, North Carolina, is also vegan/vegetarian-friendly but serves American favorites like burgers too. 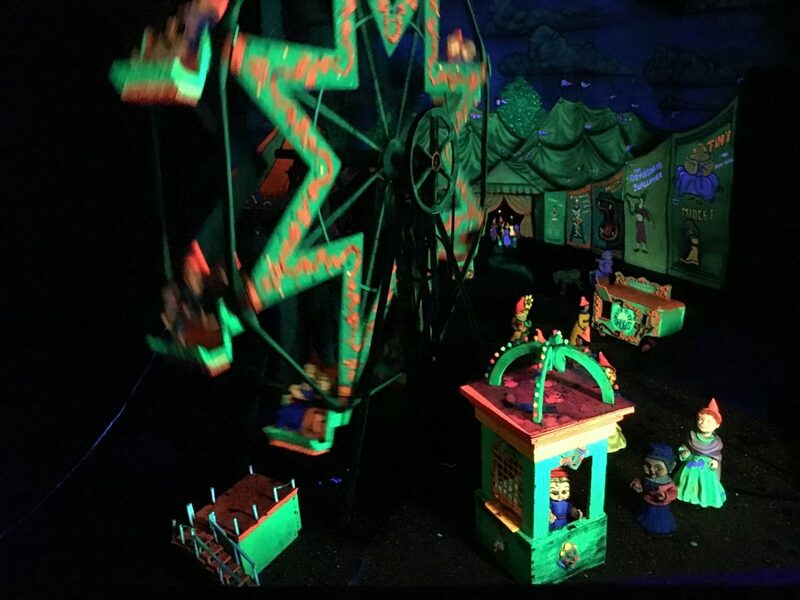 Have you discovered a gnome-themed restaurant or bar that didn’t make our list? Share with us in the comment section below so we can stop in next time we’re in town! 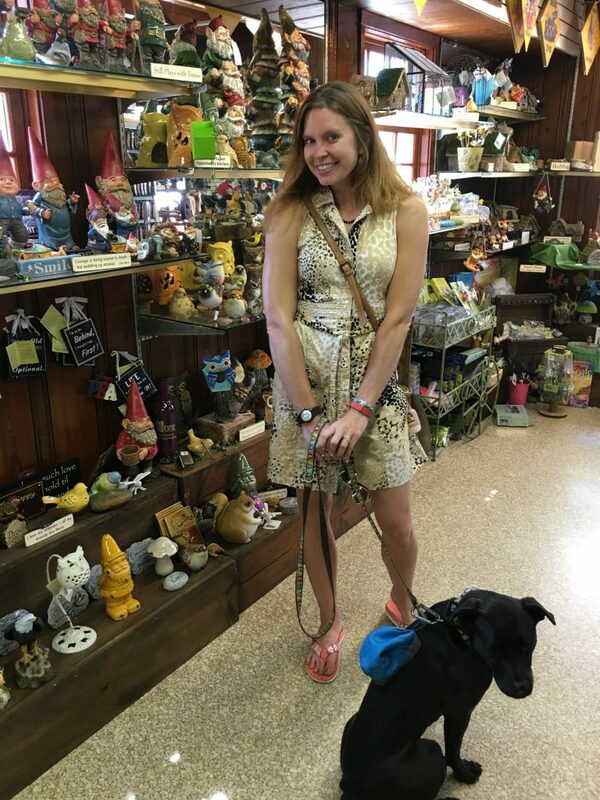 One of our human companions named Alyssa has been so kind as to share a guest post with us about her tour of Gnome Countryside. But from a human perspective of course. 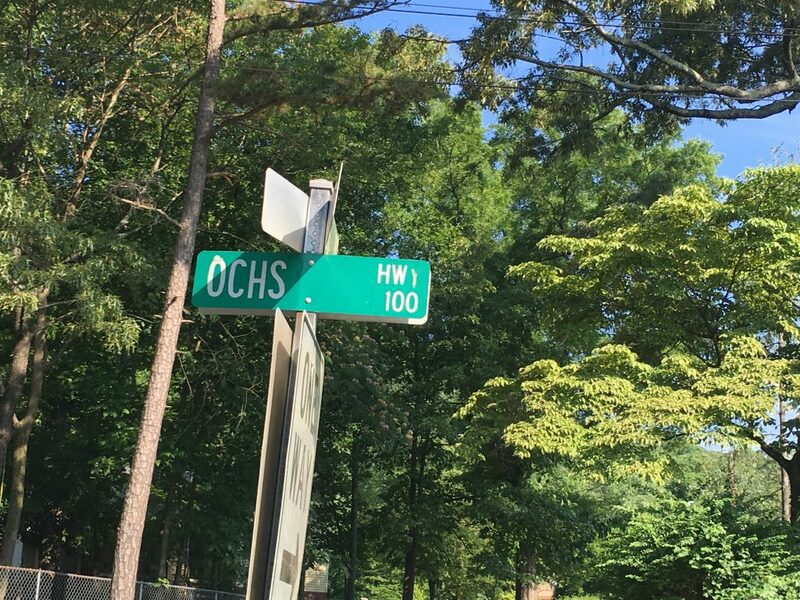 Seems like a pretty rad place. Who else wants to check this out with us?! 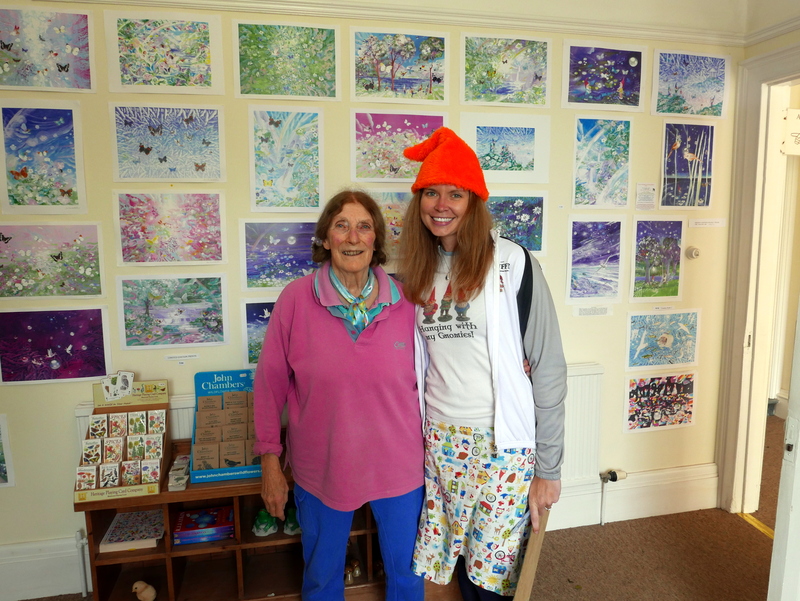 One of my favorite things about being part of a community of gnome enthusiasts is getting the opportunity to meet other collectors and swap stories. As a writer with an insatiable spirit of wanderlust, my travels have led me to many amazing people who inspire me to keep collecting and spreading the joy of gnomes. 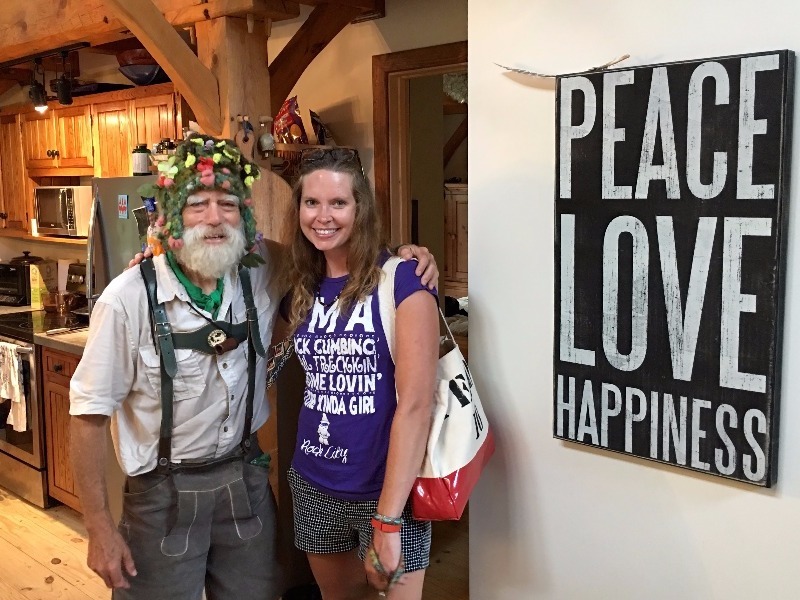 This summer, I had the opportunity to meet Rich “The Gnomeman” Humphreys at the one and only Gnome Countryside, tucked away in the peaceful rolling hills of Kirkwood Pennsylvania. 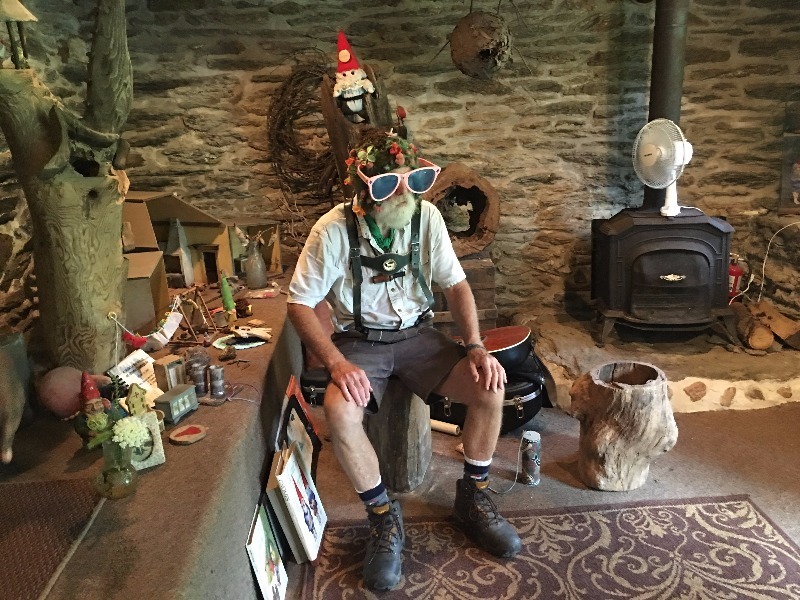 For 35 years, Rich has been entertaining and educating kids and adults in his “Gnomery” and enchanted forest. 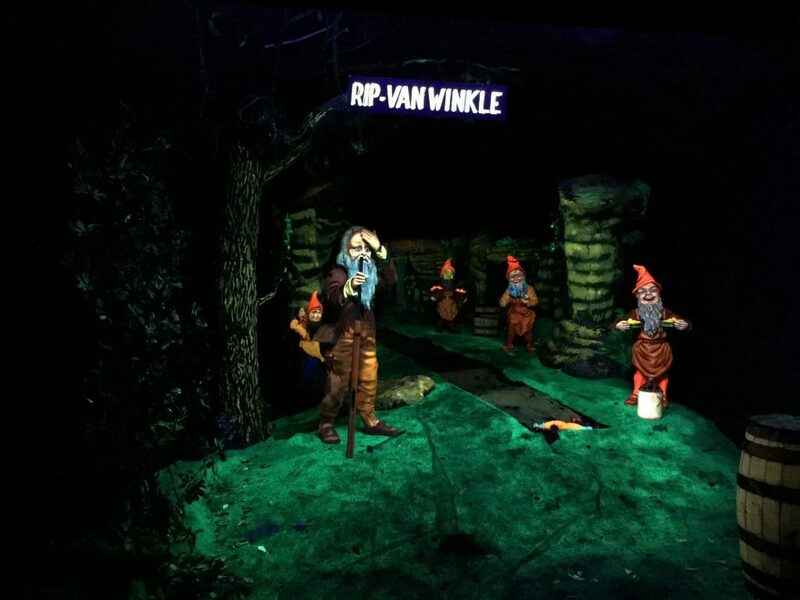 Rich, a long-time diabetic who nearly lost his sight to diabetic retinopathy, created Gnome Countryside after teaching school in Alaska for 12 years. He renovated this beautiful property and interwove the stories of gnomes into his nature tours. 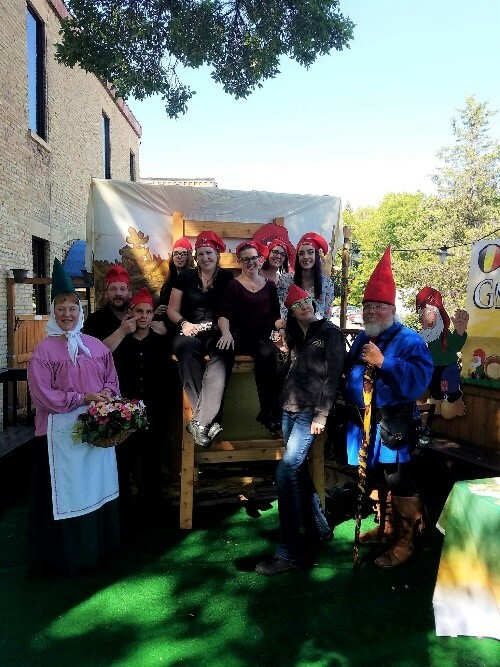 Rich first became enchanted by gnomes on a trip to Denmark, and he even dresses like a gnome in a wonderfully eccentric fashion! I first learned about Rich’s mission and Gnome Countryside in 2014 under tragic circumstances. Local news sources reported that a fire devastated his 220-year-old log home, destroying his possessions, but never his spirit. He has since rebuilt his home, and it’s just as beautiful as ever. 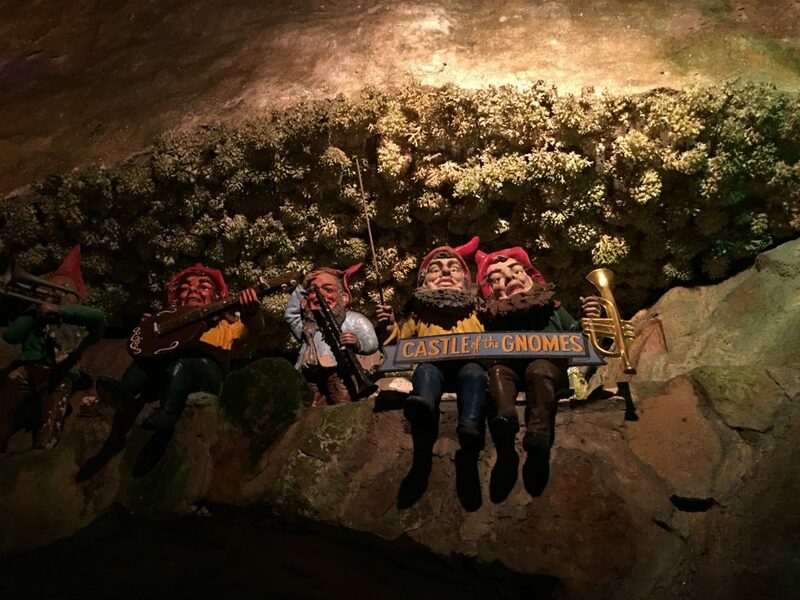 My tour of Gnome Countryside began in the Gnomery, a cozy room filled with wonderful gnomes where Rich shared stories, environmental facts, and songs with his captive audience. Then we followed The Gnomeman through the wooded trails, using our five senses to appreciate the rugged beauty that surrounded us. Small gnomes and gnome homes could be found along the trails (if you looked closely), and they were surely very happy here. 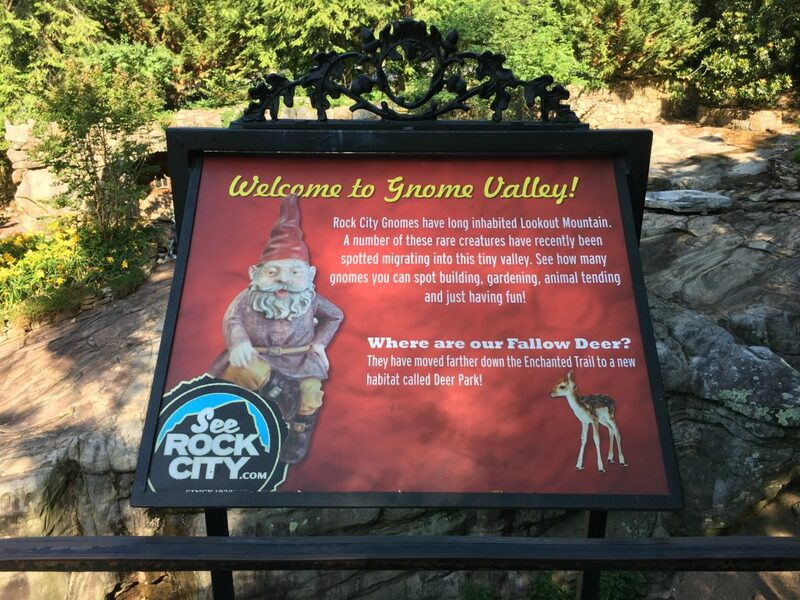 Other highlights of the visit included listening to the waterfall sounds of Gnome Gniagra, participating in a drum circle, and building gnome homes and rock towers in the woods. 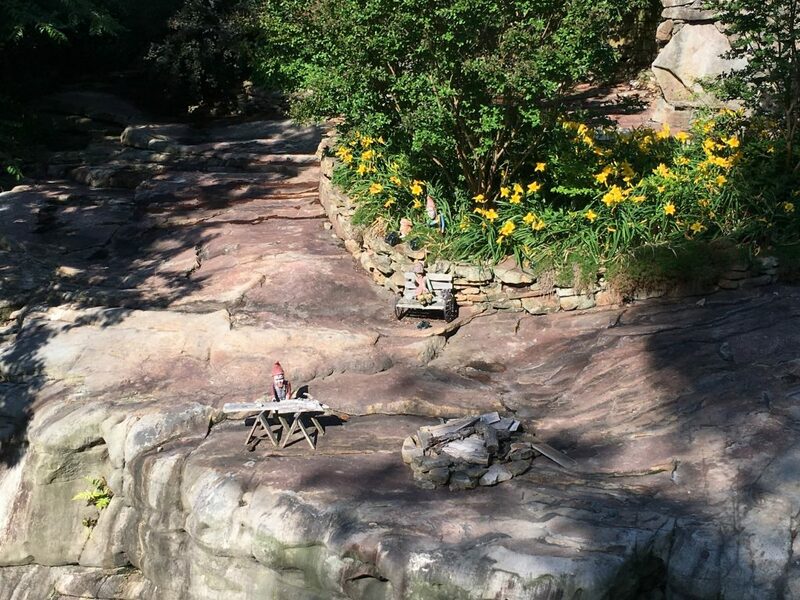 Gnomes and nature go hand-in-hand, and this is a place to embrace that relationship and celebrate stewardship of the environment and a sense of community in the outdoors. 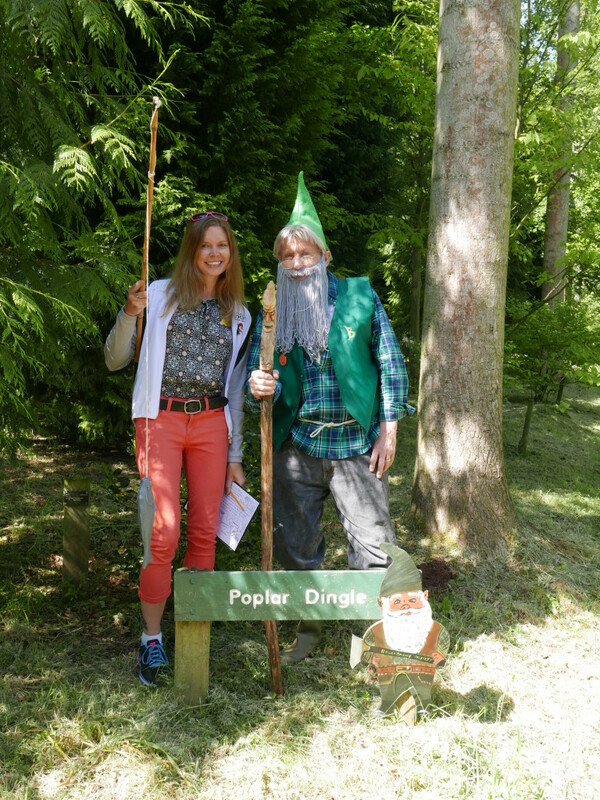 Through Gnome Countryside, Rich empowers visitors to return home with a renewed love for the environment and a commitment to protect nature. 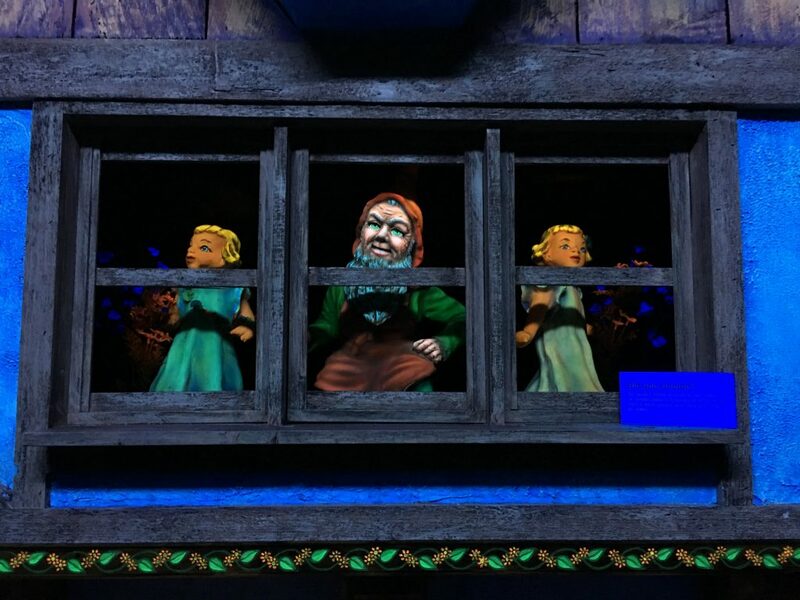 Gnome Countryside celebrates the legends of gnomes, teaches us about gnomes and nature, brings your senses to life. With a creative sense of humor and a twinkle in his eye, Rich’s dedication to nature and all its creatures is contagious. 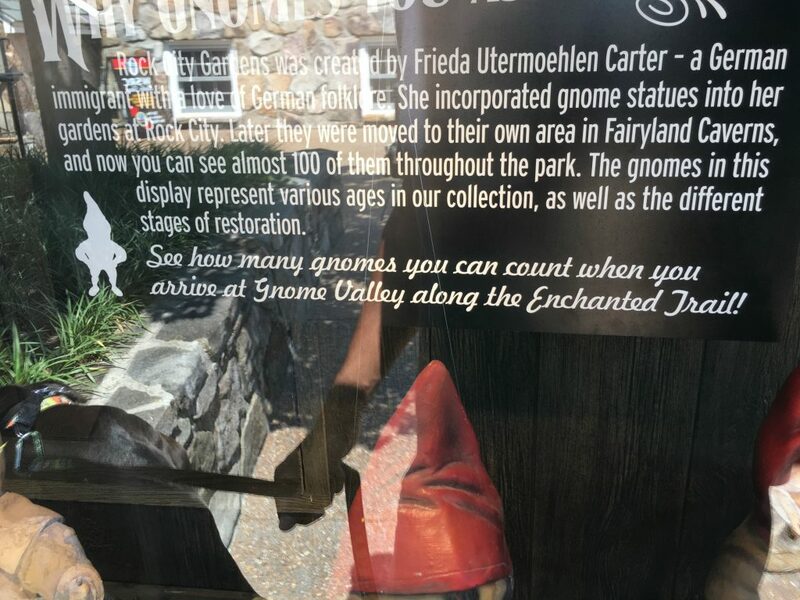 You too can visit Gnome Countryside if you only travel to the heart of Pennsylvania Amish country! Rich is an incredibly friendly and kindhearted man who loves to chat, so give him a call at 717-786-4928. Gnome Countryside is a favorite among school group tours, but he also leads individual two-hour tours at a rate of $10 per person. 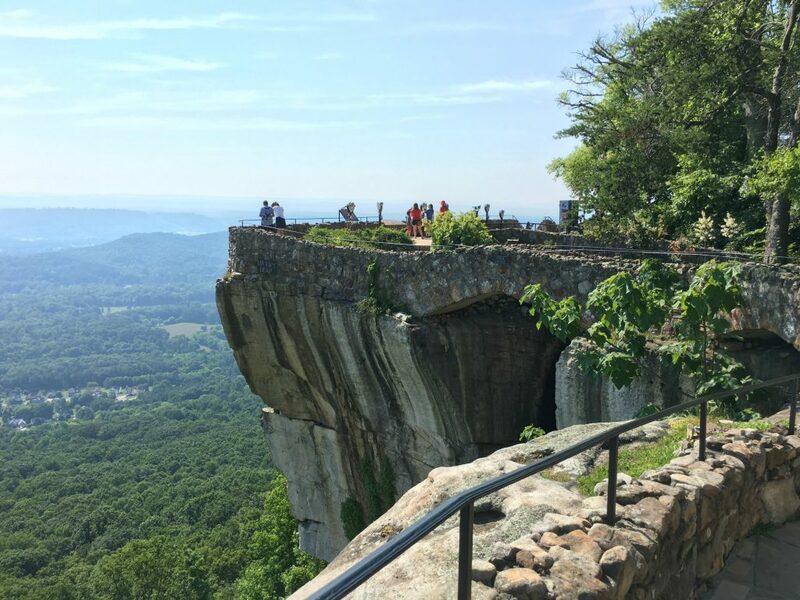 Morning and afternoon tours are typically available Monday through Saturday from April through October, rain or shine. Gnome Travel in the UK: Fun Guides to Plan Your Trip! It’s no secret that the UK is THE place to be for all things gnome. 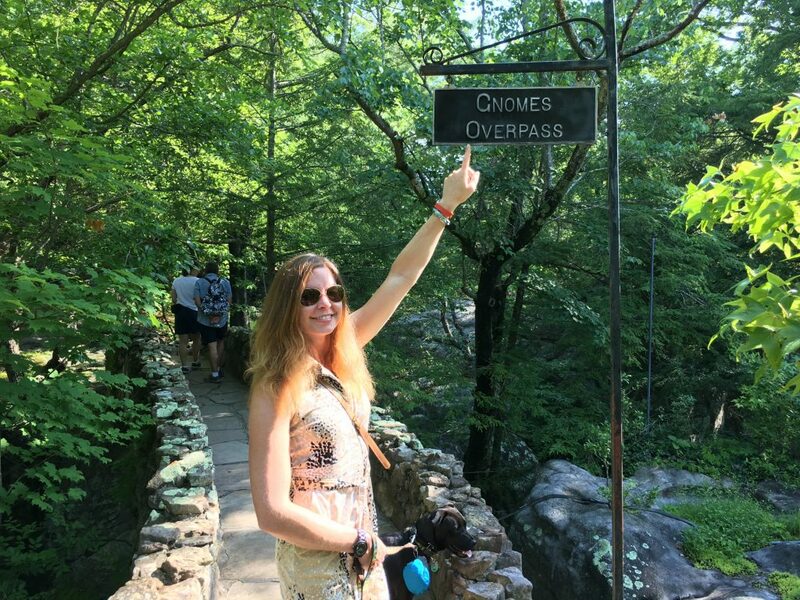 Check out a couple blogs from international gnome journalist, Alyssa, to get inspired to a trip across the pond!